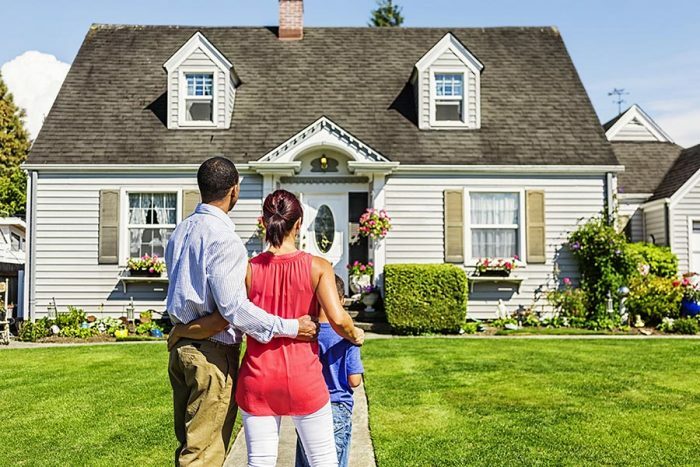 About 80 percent of non-homeowners hope to eventually purchase property and think it is a crucial part of the American dream. Two-thirds of Americans say that they would have some level of difficulty saving for a down payment. More than half of non-homeowners point to an inability to afford one as the primary reason they do not own property. More than eight in 10 renters hope to become homeowners at some point in the future, though a lack of affordability and saving for a down payment present considerable challenges. The National Association of Realtors’ 2018 Aspiring Home Buyers Profile found that 82 percent of non-homeowners surveyed in the fourth quarter want to someday purchase property, up on both a quarterly and annual basis. A nearly equal amount, 80 percent, said that homeownership is key to realizing the American dream. Non-homeowners said that the largest motivator to buy would be a change in lifestyle, such as getting married or having children, cited by 32 percent of respondents. An improvement in non-owners’ financial situations placed a close second, at 30 percent. Two-thirds of those polled believe that saving for a down payment is very or somewhat difficult given their current financial situations and the fact that 51 percent expect their rents to increase in 2018. Seventy-five percent of younger baby boomers would have some level of difficulty amassing a down payment, compared with 66 percent of Gen Xers and 62 percent of millennials. Rising home prices and deteriorating affordability conditions are also a barrier to homeownership. In every quarter of 2017, non-homeowners pointed to the inability to afford a home as the primary reason that they do not own, ranging from 51 percent in the first quarter to 56 percent in the fourth quarter. NAR’s most recent home sales report says that first-time buyers represented 32 percent of all U.S. residential real estate purchases in December. In that report, Yun said that 2018 should see an increase in first-time buyer activity but noted that an uptick hinges on more new homes hitting the market.